Here’s a summary of 2018. Most of it is announced or documented here on the blog, go backread when you have the time. 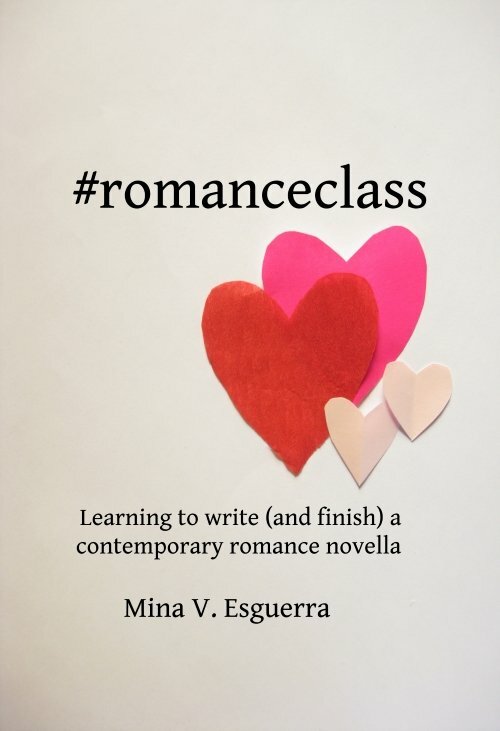 Thank you for an amazing year for #romanceclass!